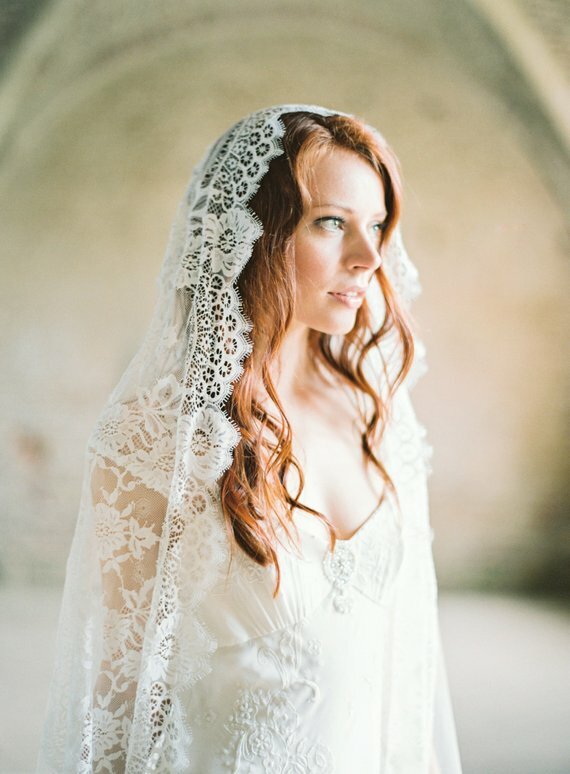 It’s seriously easy to incorporate this gorgeous theme into your bridal look. 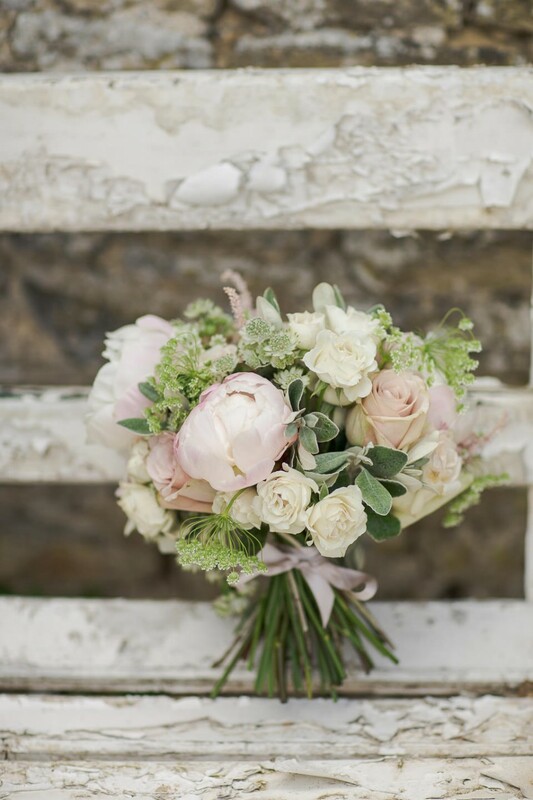 A blush pink gown will look effortless beautiful, especially with a green bouquet brimming with foliage. On the other hand, a traditional white dress will look lovely with a pale pink sash, and it’ll help give a subtle nod toward your theme. There are so many different ways to dress your bridemaids, and I think it’s completely down to each maid’s personal style preference. A mixture of pale pink and sage green gowns will look divine, and the mix and match trend is still big news in the world of weddings. 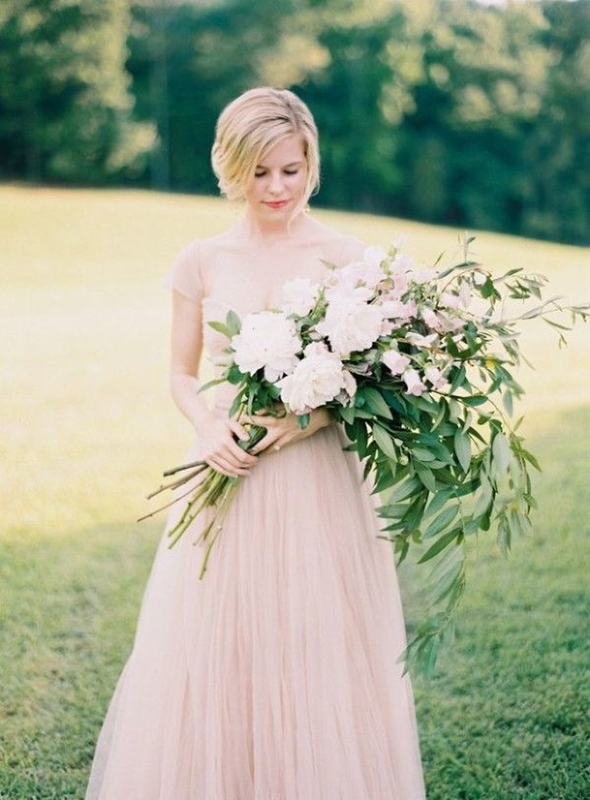 Blush gowns will look gorgeous with green, leafy flower crowns. Alternatively, why not consider forest green dresses with pink peony bouquets? Pink and green is the perfect colour palette for wedding bouquets, as there are tons of different floral options. 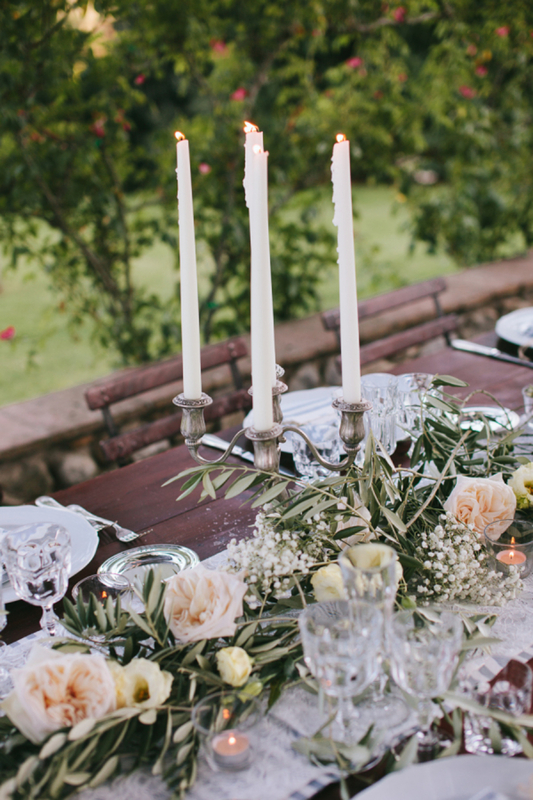 Opt for lots of greenery and wild foliage, with soft pink peonies and roses. I love the thought of tying a pale pink ribbon around the stems of the bouquet – this would work perfectly if you wore a pink sash around your waist! 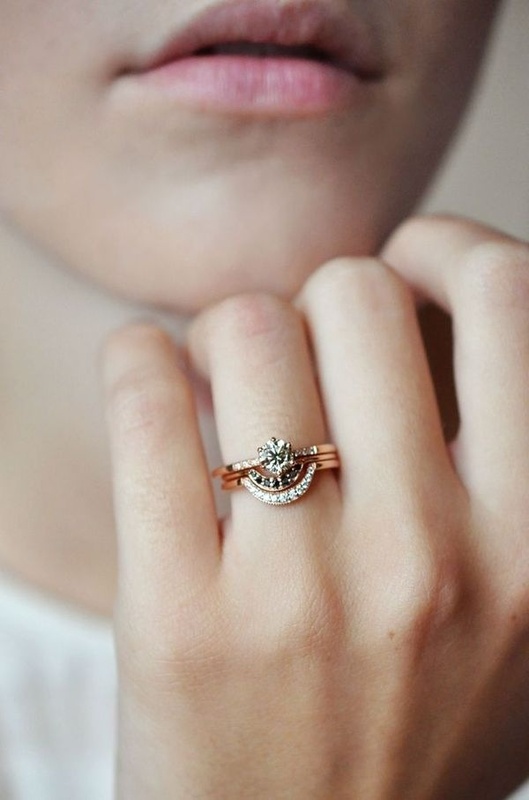 This theme is all about elegance, romance and softness. 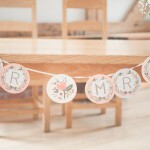 Floral, watercolour designs are best suited to a whimsical garden wedding. Your stationery is a fab way to give your guests subtle clues about what is around the corner, so channel your theme through your invitations! You want your wedding cake to look elegant, and reflect a garden wedding using pink and green accents. 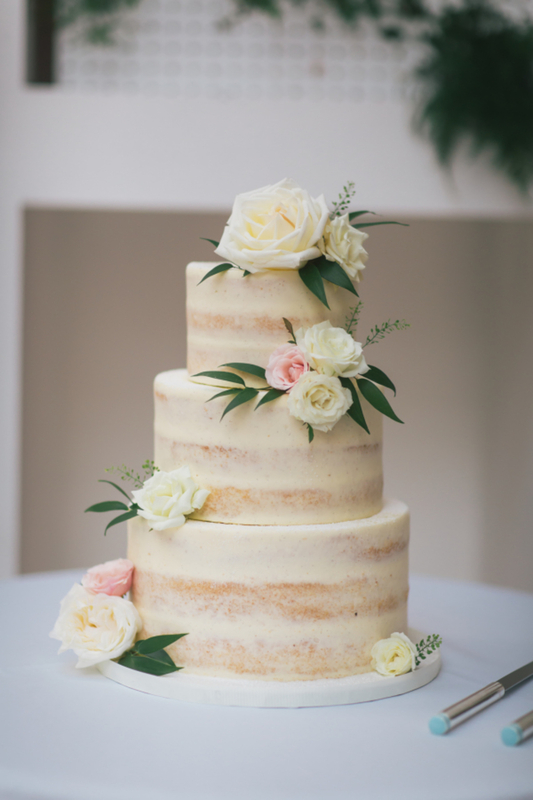 A simple naked wedding cake with white icing is guaranteed to look chic, while adding a few pink sugar flowers and iced leaves will add a beautiful floral touch. There are so many ways of creating a beautiful garden wedding table, but I suggest using flowers as your main focus. 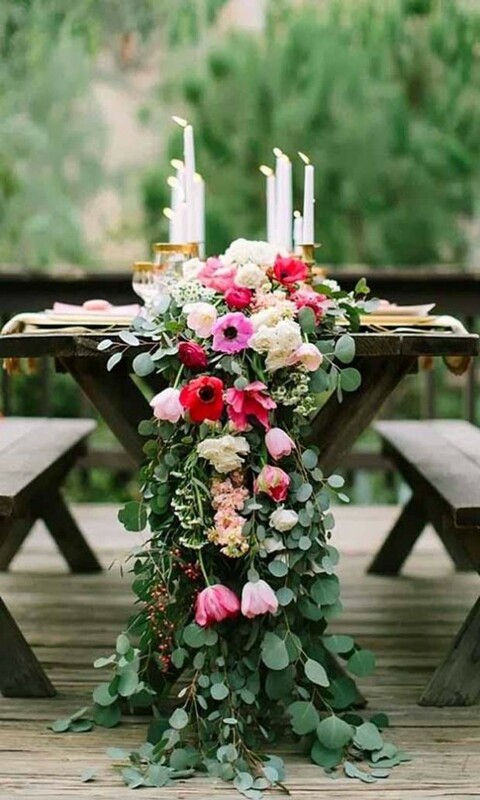 Pink peonies and roses nestled in organic foliage will look fab lined along your tables – perfect if you’ve decided to have long banquet tables. 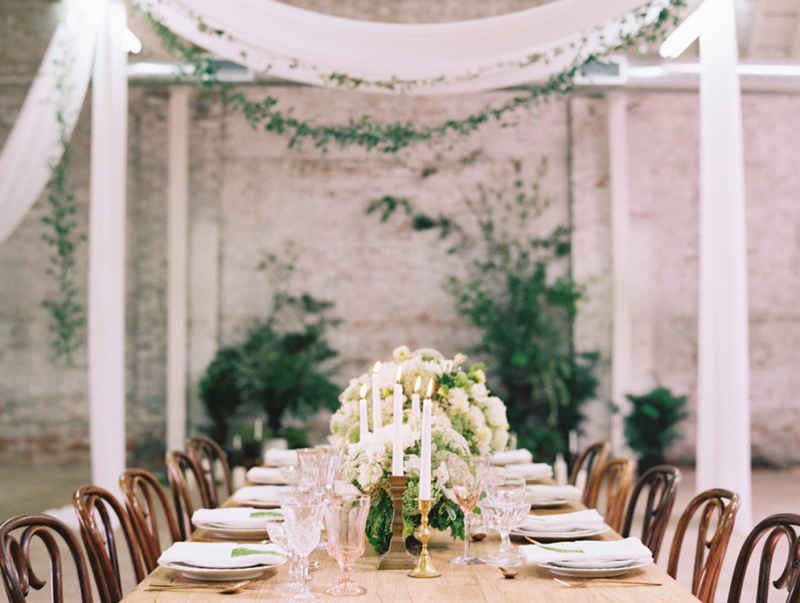 If you’ve chosen round tables, a tall floral centrepiece will look delightful! 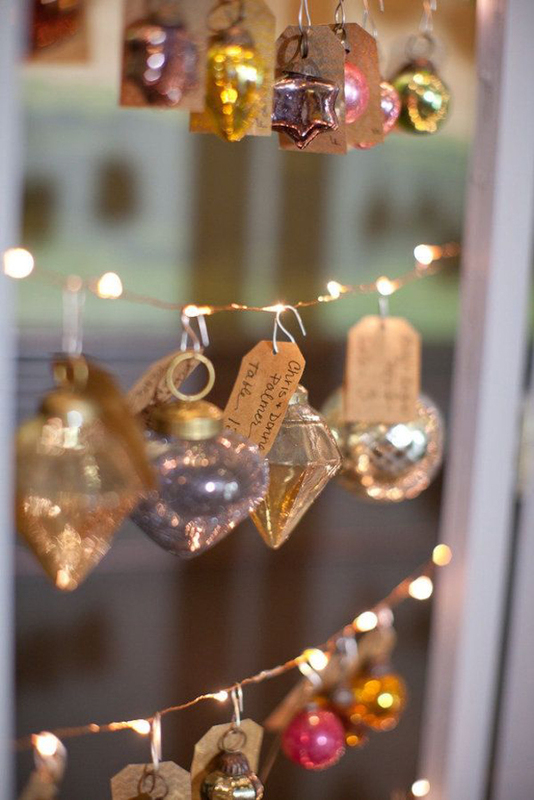 Add a few tall candles for a warm glow as the evening draws in. Pink or green napkins will look super pretty as part of your place settings. 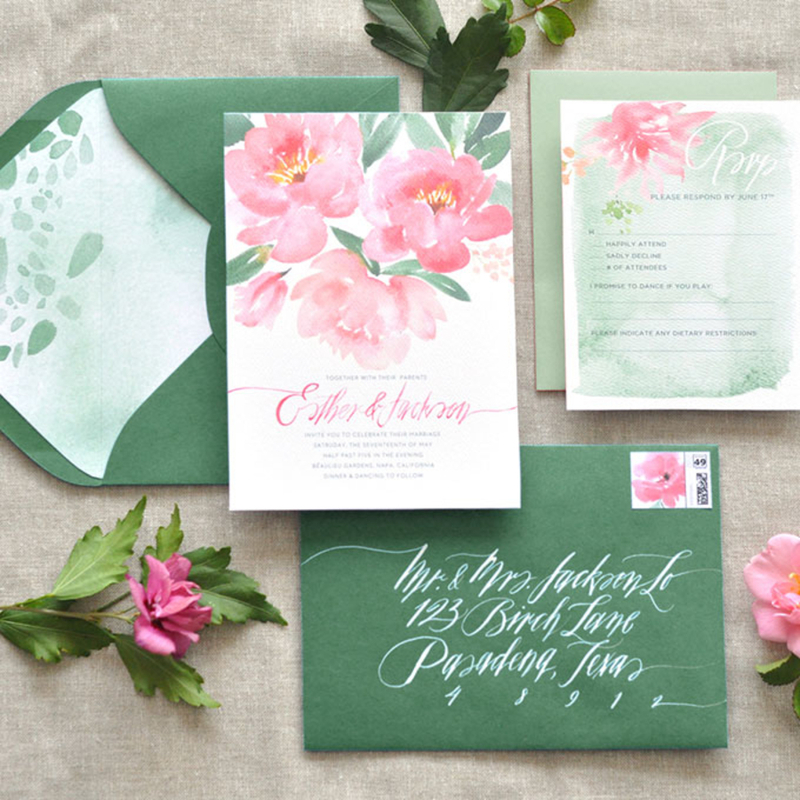 As you can see, a garden wedding theme made up of pink and green details is so beautiful. 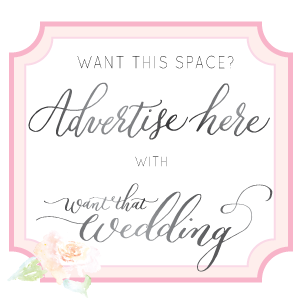 It’s the perfect theme if you want an elegant and timeless wedding! 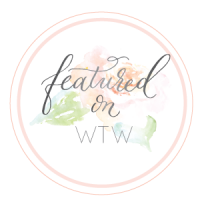 Love this blog post! 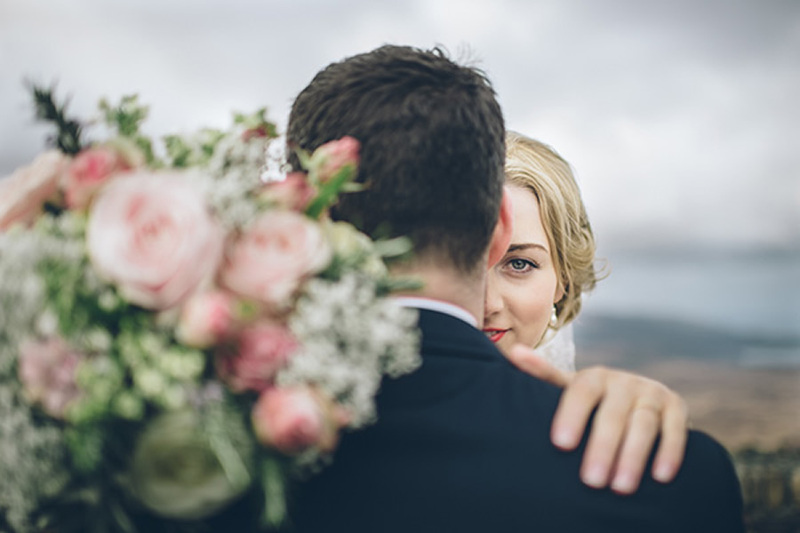 Blush Pink is something that looks fantastic in your wedding photographs!